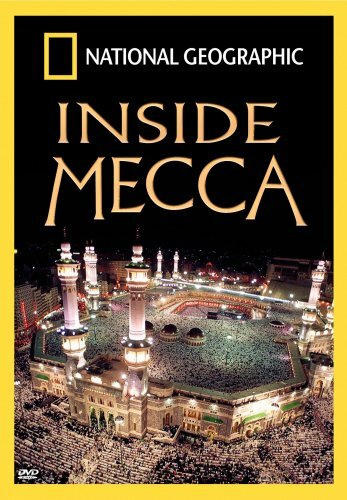 Inside Mecca presents the most intimate and three-dimensional documentation of the annual pilgrimage to Mecca and sheds light on the universal principles of Islam during the days of the Hajj. Learn the historical significance of the city to Muslim and non-Muslim populations alike. And, experience the epic journey of a lifetime, the Hajj, as we witness the personal stories of the pilgrims and the mental preparation, physical strain and spiritual ecstasy they encounter on their life-altering pilgrimage of faith. If you have any questions about this product by Nat'l Geographic Vid, contact us by completing and submitting the form below. If you are looking for a specif part number, please include it with your message.